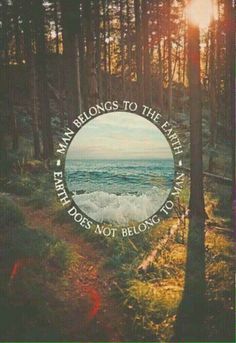 Unfortunately, there is a lot going on in the world right now, and the need to spread awareness for the protection of our National Parks has become vital. Recently, two of Americas National Monuments were drastically cut in size, and there is talk that it isn’t the end of it. I am obsessed with the National Parks and I want them to be there for my kids, and their kids, and so on. 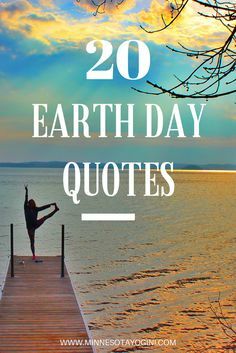 Today, I’m going to share some wise quotes from wise people! 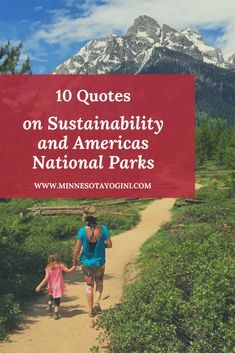 I hope you enjoy this collection of 10 quotes about sustainability and Americas National Parks. 5. “A nation that destroys its soils destroys itself. Forests are the lungs of our land, purifying the air and giving fresh strength to the people. Please, do your best to take care of our world! We are all in this together. 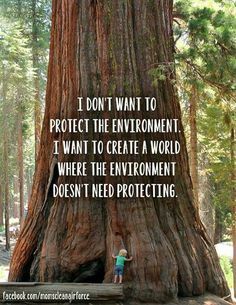 Also, if you feel the urge, stand up and help protect our parks! There are a lot of organizations doing great things to spread awareness, REI and Patagonia are two excellent resources to find ways to help. Our future generations will thank you for it! A couple small bonuses for you –> Here are 20 fun facts about the National Parks and for a complete list of free days to visit the parks in 2018 Click here. Number 5 is my favorite! “A nation that destroys its soils destroys itself. Forests are the lungs of our land, purifying the air and giving fresh strength to the people. So sad! I hope someone in the White House gains some sense, or whoever succeeds them is much more environmentally minded! I completely agree! I don’t see how people can overlook the future of the planet! Hoping for better things!